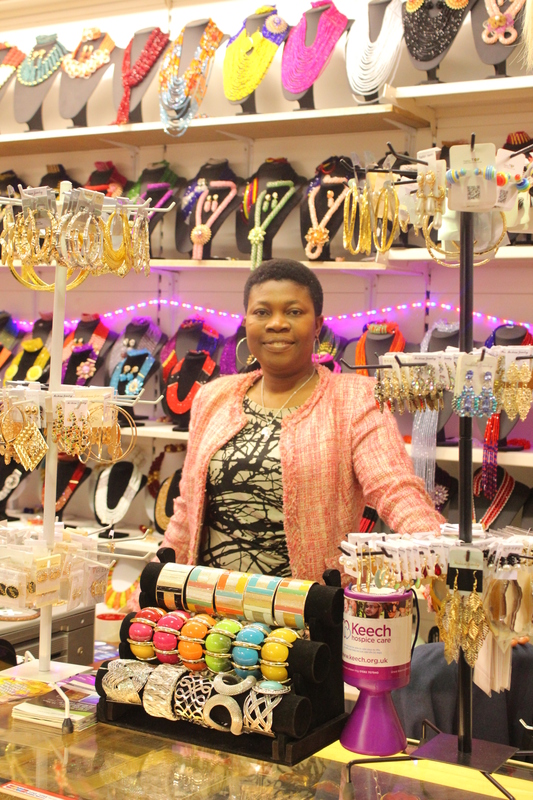 How did you become a trader: I became a trader because it’s what I like doing, because I really enjoy making beads and jewellery, I wanted to share my talent with Lutonians..
Tell us some interesting things about your time as a trader; I have met loads of people and some very interesting characters. The business and the market has broaden my horizons by taking me to all sorts of exhibitions which I hadn’t experienced before. Sum up Luton Market in 3 words and why: Good for business, great management, and vibrant multicultural customers. Facebook; Osazs African Beads and Events Management.